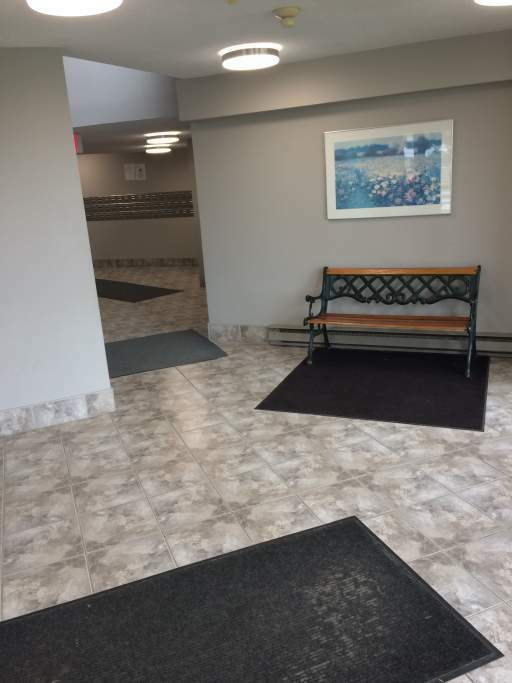 This is a unique, family apartment building that is comprised of 2 storey units. 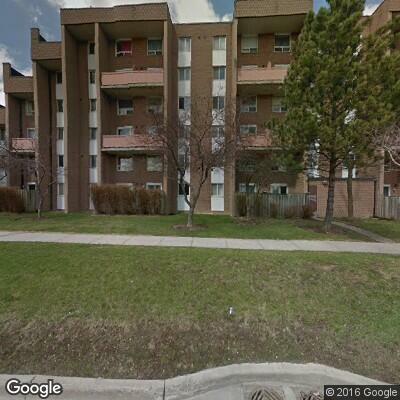 Located on the main floor of the unit is the kitchen, living and dining room, upstairs is the bedrooms and washroom. 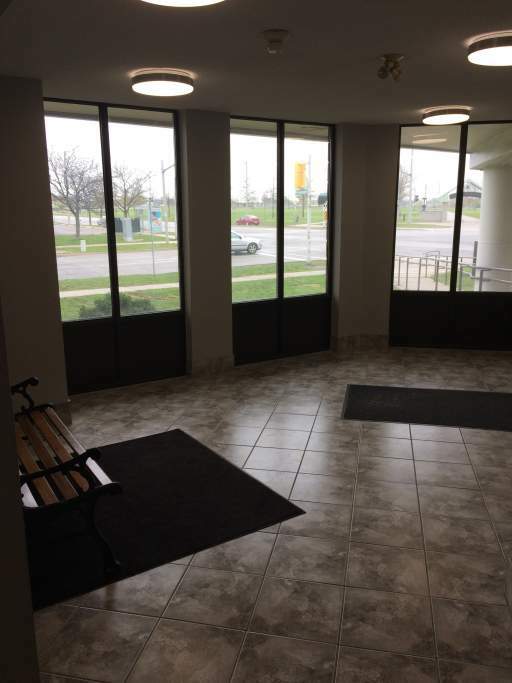 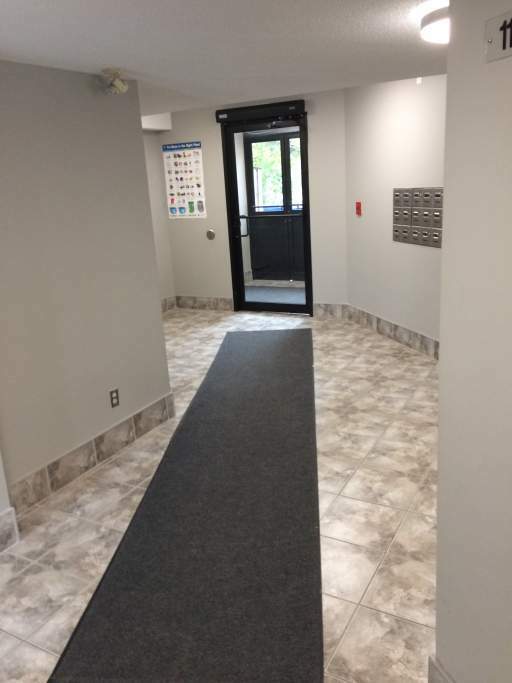 The building is located close to transit, schools, shopping and parks with easy access to the Lincoln Alexander Parkway.